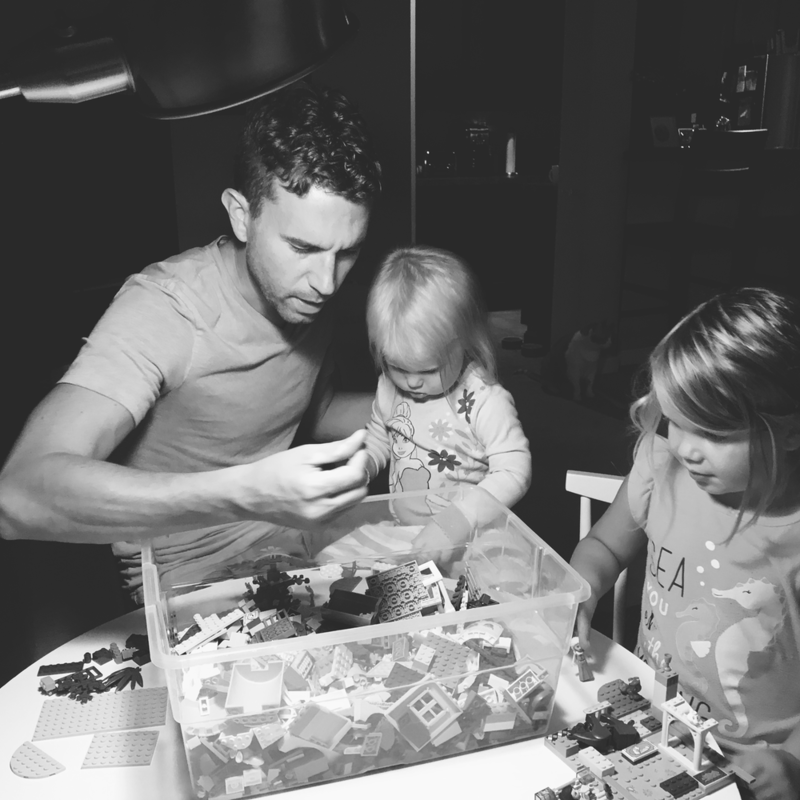 This is a great, small set for kids that are fans of all things space, and the minimalism inherit in the design allows children to fill in the gaps and let their imagination run as to what this little vehicle is capable of doing. The little missile build also helps to add to the set’s overall play-value. 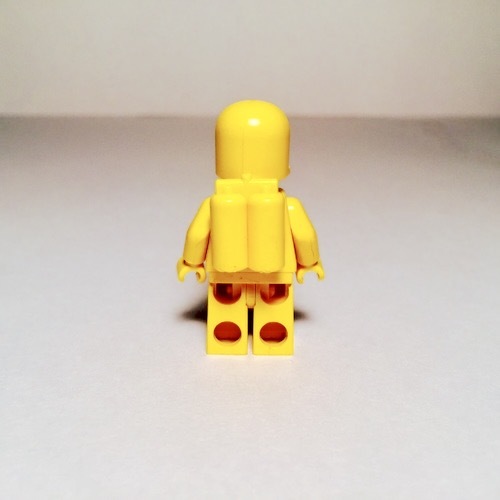 The set includes two great Classic LEGO Space minifigures - Classic Yellow Space guy and his trusty droid. 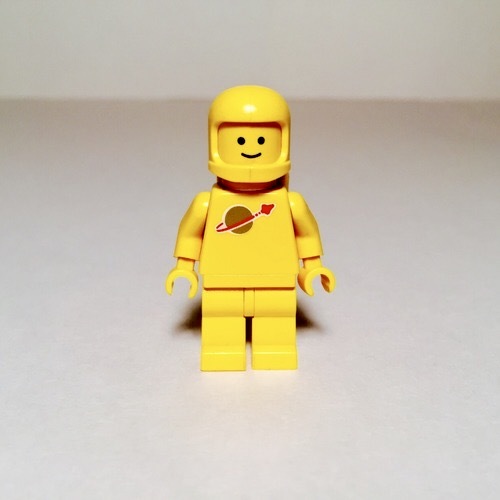 This is as classic as Classic LEGO Space gets, and they’re style holds up. 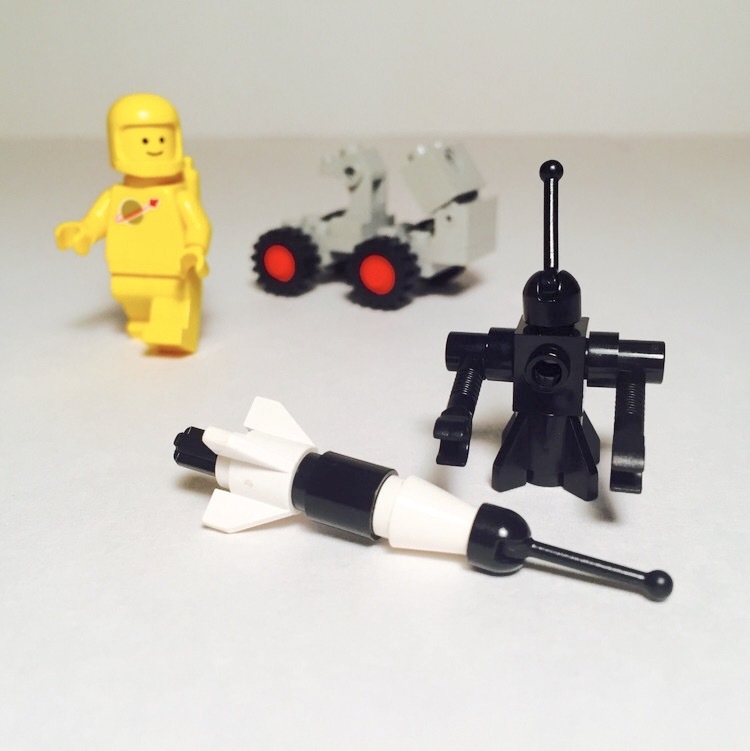 This set is 100% classic, vintage LEGO Space which, of course, gives it a certain “cool” factor right out of the gate. 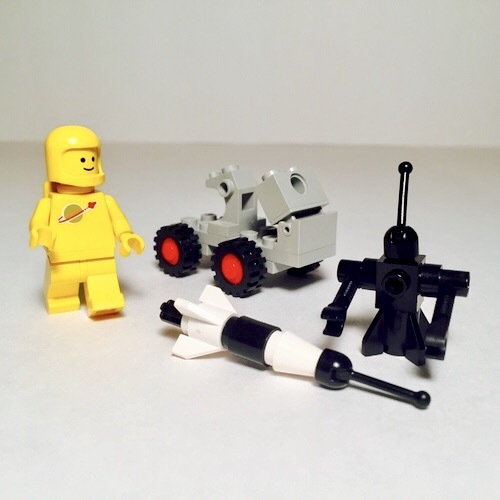 Although this set may not be the most impressive display set [and it’s not meant to be - although that little robot as awful cute], this space vehicle is sturdy enough and vroom-able enough to provide plenty of fun for all the little space explorers out there.